If you worked at a railroad, contact Railroad Retirement Board (RRB) about your Medicare benefits at 1-877-882-5772 (TTY users 1-312-751-4701), Monday through Friday, 9AM to 3:30PM. After you have gathered this information, you may begin the application process which usually takes between 10-30 minutes to complete. When you have finished and submitted your application, the Social Security office will follow up with you with any questions. In order to check the status of your application, create a my Social Security account. 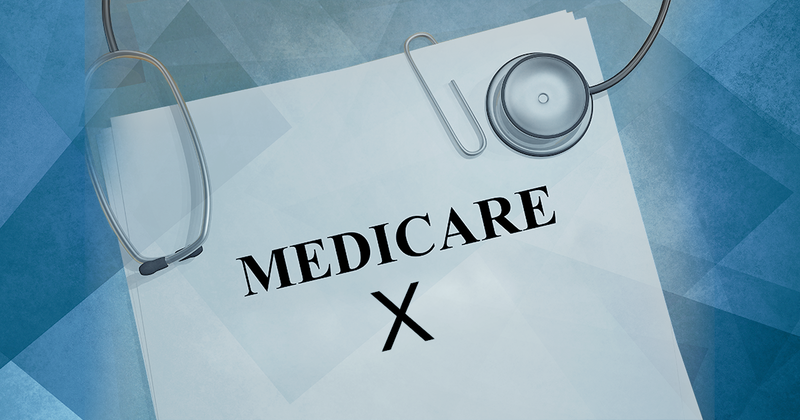 Original Medicare (Part A and Part B) does not cover vision and hearing services, routine dental care, or out-of-the-country emergency medical expenses. If you would like to have these services covered, there are several coverage options for you to choose from, but keep in mind that coverage varies by plan and sometimes by location. Medicare Advantage, also known as Medicare Part C, is another way to receive Original Medicare benefits. It’s offered through private insurance companies, and some plans offer extra coverage for things not covered under Original Medicare, like dental, prescription drugs, and hearing aids. You must have Original Medicare coverage before signing up for Medicare Advantage. In addition to paying a Part B premium, you will also have a separate Medicare Advantage premium. If you would like to enroll in Medicare Advantage for extra coverage, you can do so during your Initial Enrollment Period or Medicare’s annual Open Enrollment Period, October 15 – December 7. Find a plan that’s right for you using Medicare’s Plan Finder. Enrolling online might be an option for some plans, so check the plan’s website to see if this option is available to you. If you can’t enroll online, all plans must offer a paper option. Contact the plan and ask them to send you an enrollment form, fill it out, and return it to the plan. If you’d prefer to call your plan, you can find your plan’s contact information by searching here. You can also call Medicare at 1-800-MEDICARE (1-800-633-4227). Medicare prescription drug coverage is optional and does not occur automatically. You can receive coverage for prescription drugs in two ways: 1) by signing up for stand-alone Medicare prescription drug plan (Medicare Part D/PDP) or 2) by signing up for a Medicare Advantage Prescription Drug Plan (MAPD). Like Medicare Advantage, Part D is provided by private insurers and has a separate premium from Original Medicare. Please note that you cannot have a stand-alone Part D plan and Medicare Advantage plan with prescription drug coverage at the same time. If you don’t enroll in some type of prescription drug coverage when you first become eligible, you may face a late enrollment penalty later unless you can prove you had creditable prescription drug coverage under your employer’s group insurance or your spouse’s plan. This penalty will stay with you the entire time you have prescription drug coverage, so it’s important to enroll on time, even if you don’t currently take any prescription drugs. Every Medicare prescription drug plan has a formulary, or list of covered drugs, but formularies are subject to change at any time. If yours does change, you will be notified in your Annual Notice of Change sent every fall. After you’ve chosen between the two options listed above, use Medicare’s Plan Finder to find a plan. Then, call the plan and request an enrollment form, fill it out, and return it to your plan. You can also call Medicare directly at 1-800-MEDICARE (1-800-633-4227). Medicare Supplement Plans (or Medigap) are voluntary, additional coverage plans that cover you where Original Medicare does not. In other words, they fill in the coverage gaps and pay for certain out-of-pocket Medicare expenses. For example, Medigap Plan G currently covers the Part A deductible, Part B excess charges, and Part A and Part B coinsurance and copayments. Like Medicare Advantage and Part D, Medigap is handled by private insurance companies and carries its own premium. Please note that you cannot have both a Medicare Advantage plan and a Medigap plan at the same time, and Medigap policies vary by state. 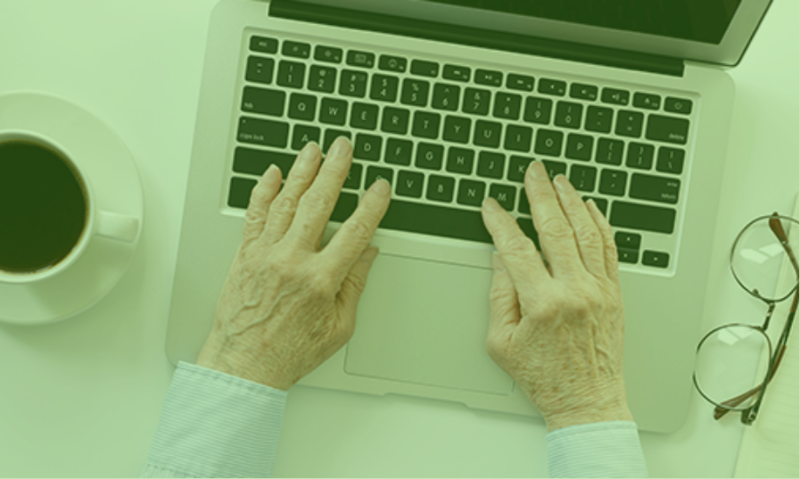 The best time to enroll in a Medigap plan is during your individual Medigap Open Enrollment Period, which is the six-month period beginning on the first day of the month you turn 65, or six months from the day you sign up for Part B. If you decide to delay your enrollment in Part B for certain reasons, such as having health coverage through your employer, your Medigap Open Enrollment Period will not begin until you sign up for Part B. Use Medicare’s Medigap Policy Search to browse Medigap plans. Compare plans by calling your State Health Insurance Assistance Program (SHIP) and ask to use their free Medigap rate comparison shopping guide. Contact the insurance companies that sell Medigap plans directly and request more information. Once you’ve found a plan, request an enrollment form from the insurance company that carries your Medigap plan, fill it out, and return it to the insurance company. 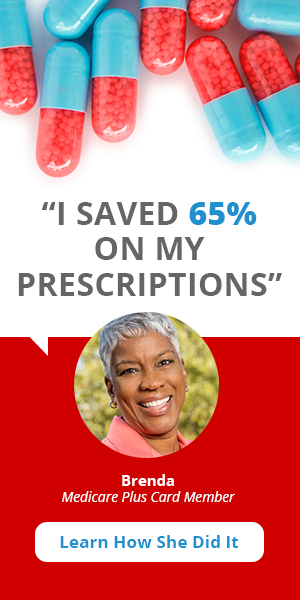 To learn more about Medigap plans and find one that’s right for you, click here. It’s critical that you are aware of how Medicare coverage fits in with your health and drug needs before you enroll. If you choose a plan that doesn’t work for you, it might be several months to a year before you can change your coverage. There are several Medicare plan options and many factors to consider when choosing or changing your Medicare coverage. 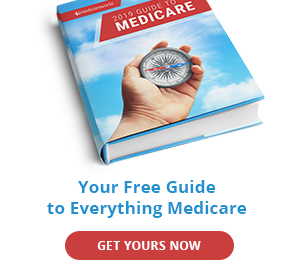 For more information, please visit our 2018 Guide to Medicare.